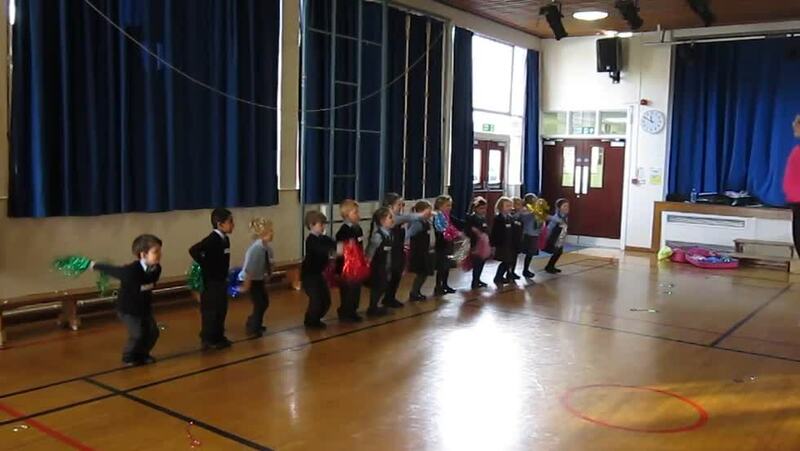 P1 Wynne Enjoy Dance Lessons! 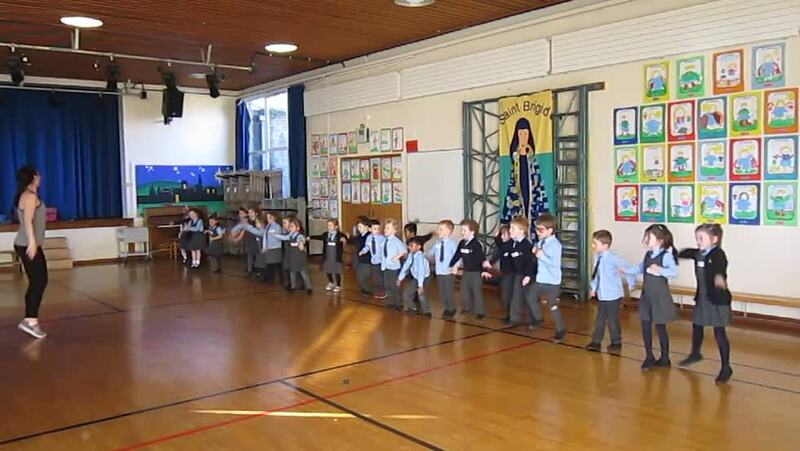 As part of our PE curriculum, we have been enjoying dance this term. We have been lucky enough to have Coach Amy from Belfast City Council who is working with Sport NI and “Everybody Active in 2020” to take our dance lessons. We have been really enjoying it!! We showed Amy our amazing listening and followed all of her instructions. She has taught us a ‘warm-up’ dance that we do first, to warm up our muscles, and a ‘cool-down’ dance we do at the end to make sure we don’t hurt our muscles. We have also learned about feet positions. We can do ‘parallel’ and ‘first position’. P1 W remember to show an adult at home! Remember ‘parallel’ feet is also called ‘sticky feet’!! We loved the obstacle course and using the parachute to see if we could get the ball to touch the ceiling! Have a look at our photos and videos to see what else we have been getting up to!! We are super dancers! Thank you Amy for making it so much fun for us! !